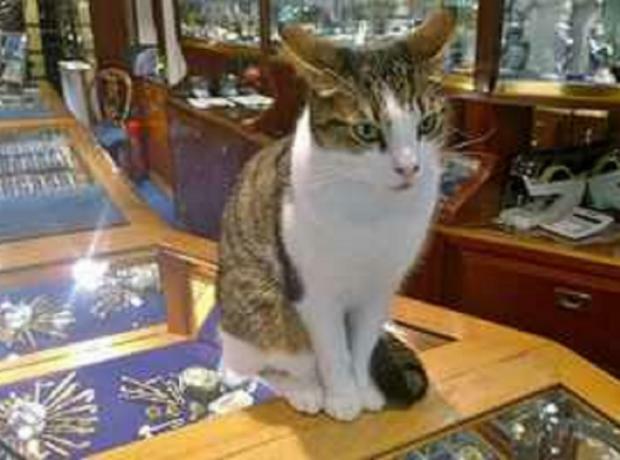 The death of Dillon the cat hit many islanders very hard as he was a friend to many that frequent St Peter Port. He spent much of his time Paint and Sons' Jewelers and the staff there have received many cards and donations in loving memory of the wonderful 5 year old feline. It is believed during the awful recent weather and high tides that Dillon may have been taken by the waves as they crashed over the walls along the front of St Peter Port.